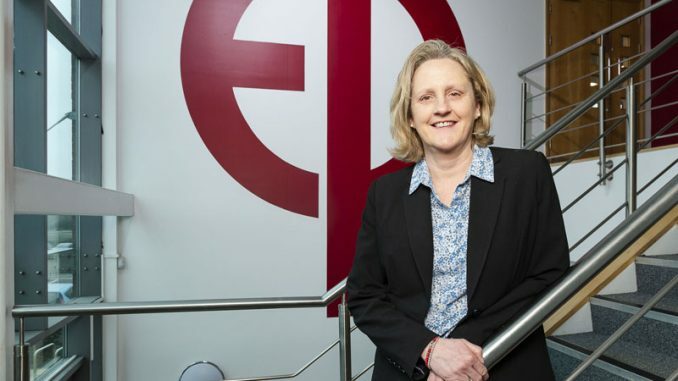 Seymour Civil Engineering kicked off its 40th anniversary celebrations in style after stealing the night at this year’s Hartlepool Business Awards. 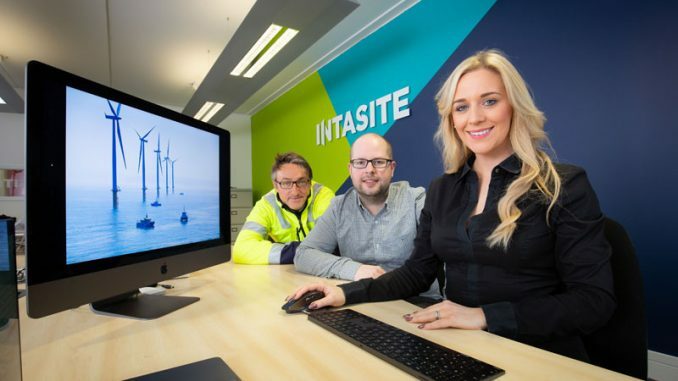 The firm’s director Karl Brennan said: “It was brilliant to win the Business of the Year Award at this year’s event, especially as it is a very special year for the firm. 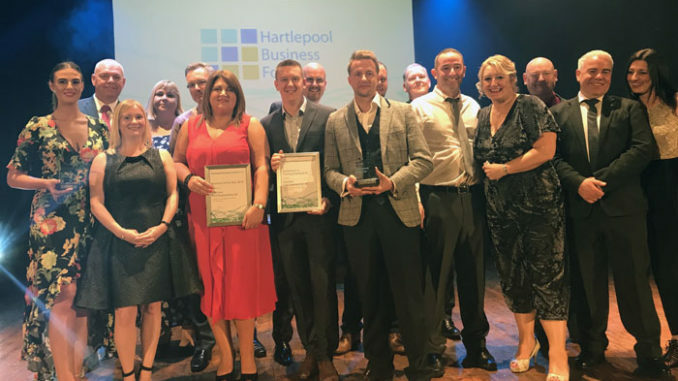 The Hartlepool Business Awards celebrated the successes of a range of Hartlepool based businesses in a selection of categories. The Young Entrepreneur of the Year Award was presented to Reece Hugill, founder of Hartlepool brewery, Donzoko Brewing Company, whilst Business Leader of the Year was awarded to Rob Collier, who spearheads a group of multi-million pound businesses in the town. It was a double win for Rob Collier, as Advanced Retail Solutions won the Service sector category, whilst Families First North East took the Community award. The Manufacturing award went to The Expanded Metal Company, Couch Potato Films won the Creative Industries category, and the Tourism, leisure and Hospitality award went to the National Museum of the Royal Navy. 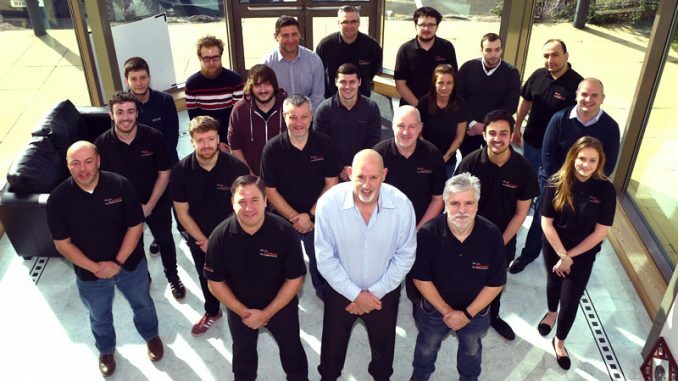 After a successful year, which has seen its workforce grow from three to seven, JDM Earth Ltd was named Small Business of the Year, and Simon Corbett, Founder of Orangebox Training Solutions celebrated winning the Most Promising New Business category.